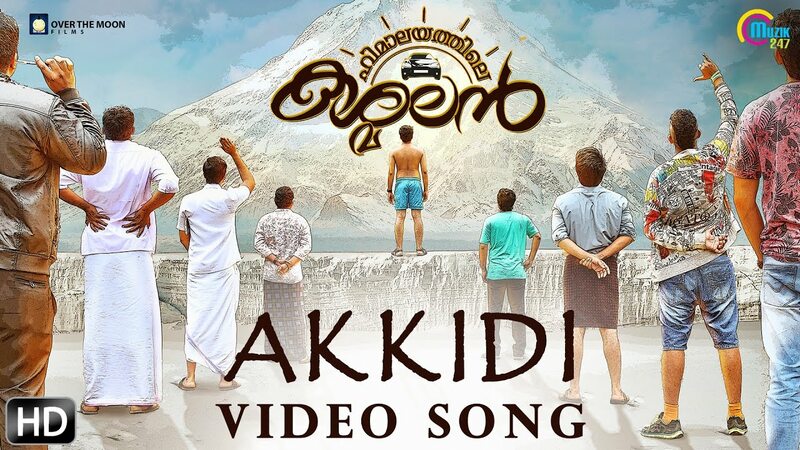 Watch "Akkidi" song video from 'Himalayathile Kashmalan', an upcoming Malayalam movie that introduces 52 new faces to screen. Directed by Abhiram Suresh Unnithan, Cinematography by Jemin Jom Ayyaneth, Edited by Ramu Raveendran and Aravind Gopal, Music & Original Score by Aravind Chandrasekhar, Produced by Nandu Mohan, Anand Radhakrishnan and Arunima Abhiram Unnithan under the banner of Over The Moon Films. Muzik247 is the official music partner.